It’s my favorite time of year, yes the holidays, but also the Best of 2018!! 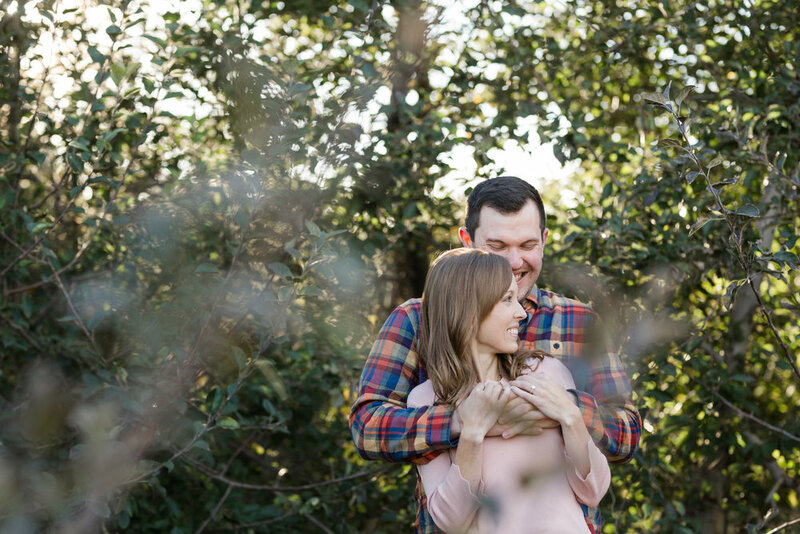 This is the time of year I review all of my wedding and engagement sessions from the year and pick my favorite images, which is hard but fun! 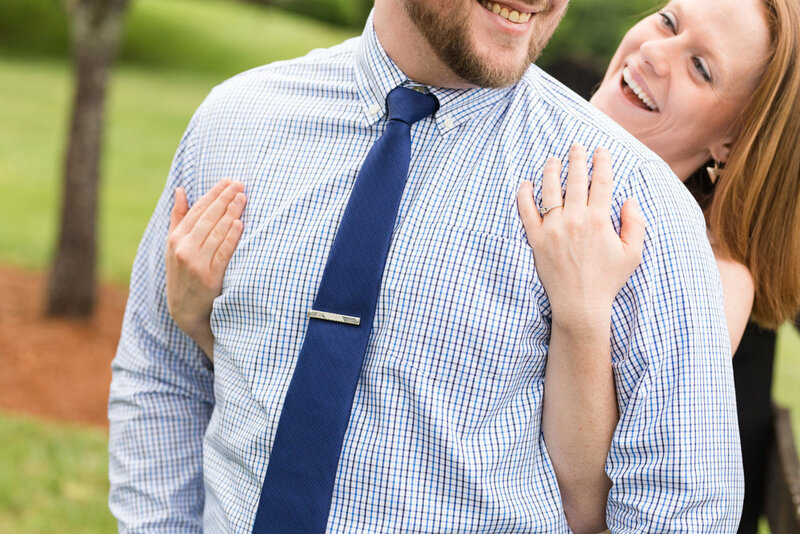 Since I have one more wedding left for 2018 I thought I’d start with my favorite engagement photos from the year. 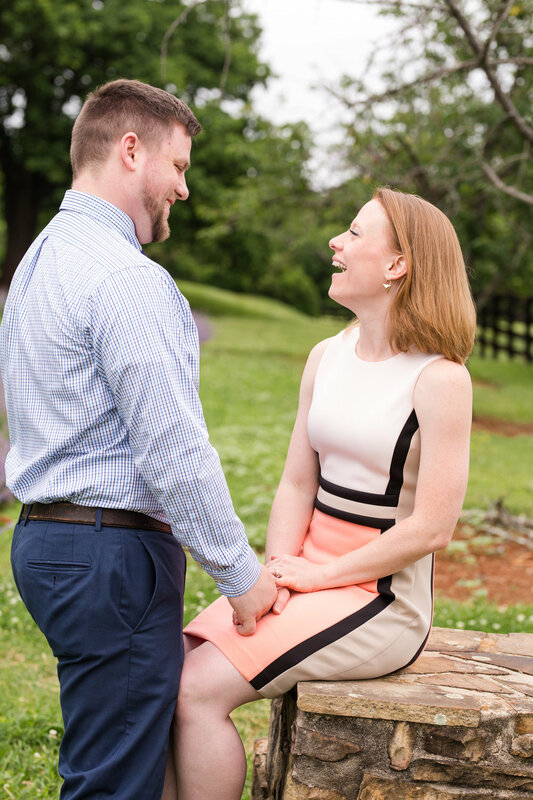 I didn’t have as many engagement sessions this year as I did weddings. 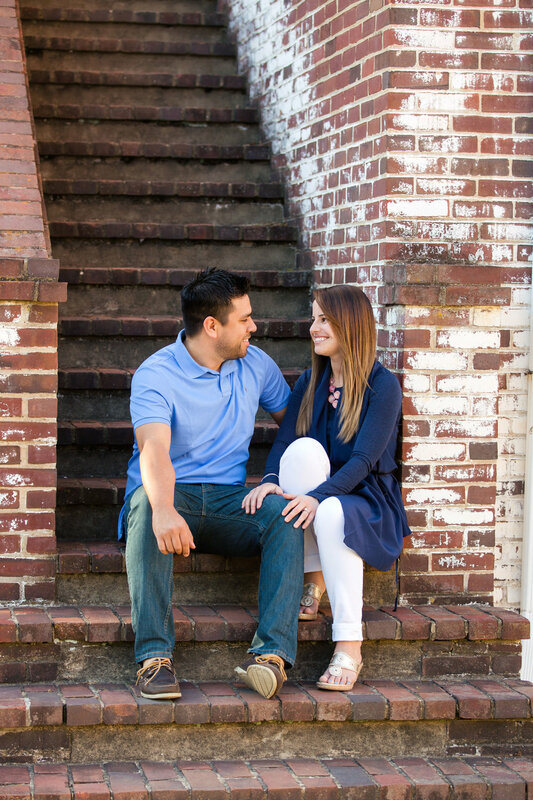 Many of my 2018 couples were from out of town and chose not to have an engagement session. 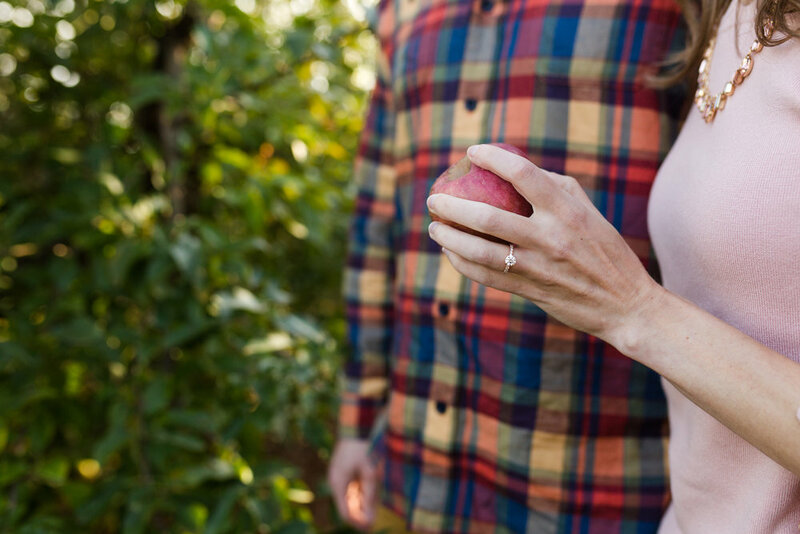 However, the engagement sessions I did have this year were beyond amazing, they included hiking to the top of a mountain, rowing a canoe, riding bikes, picking apples, exploring new venues, finding hidden spots in downtown, and so many more fun activities. 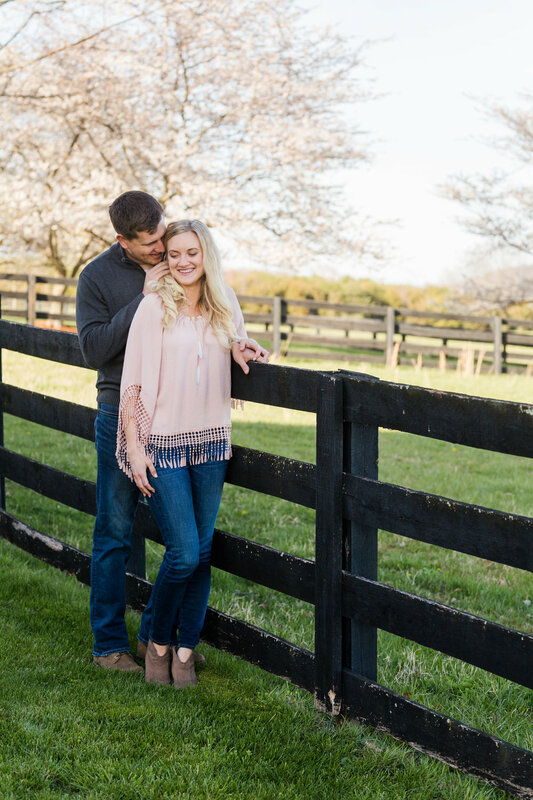 Before I share all of my favorite engagement photos, let’s talk a little bit about planning your engagement session! 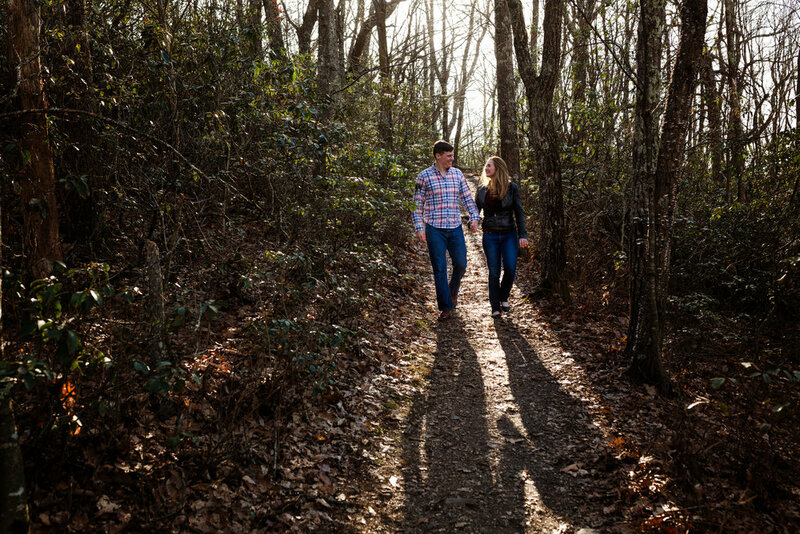 My first piece of advice for your engagement session is to think about what activities you love to do as a couple. I’ll send you a questionnaire to help you think about this and to get to know you a little better. 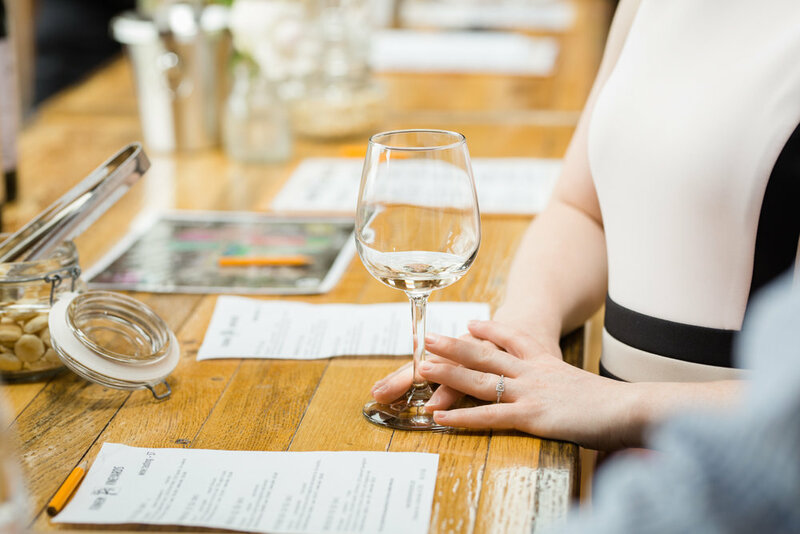 If you love wine tasting, let’s go to vineyard! If you love snuggling at home and reading then I’ll come to your house and do an intimate and fun in home session full of snuggles and pillow fights! 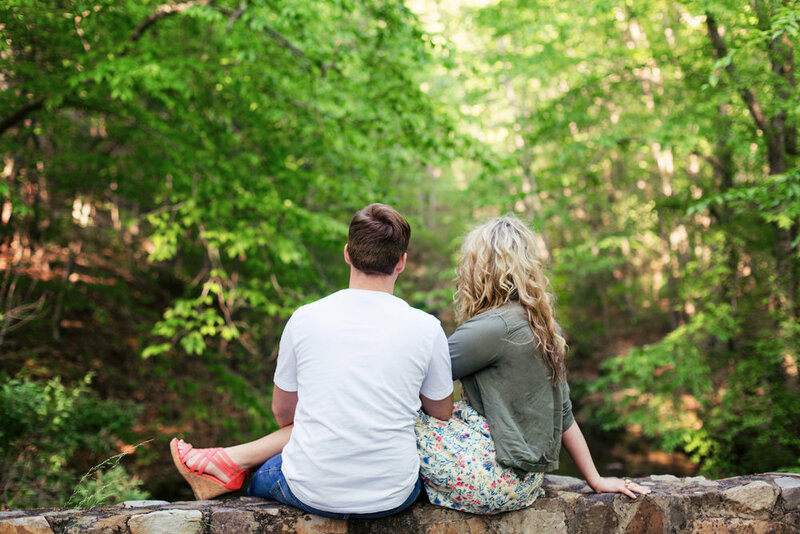 Your engagement session should be all about your relationship and show your personalities. Once you choose the activity and location of your session then it’s time to plan outfits! I suggest having one casual and one dressier outfit. Make sure the colors will pop in the environment so if we are going to be around a lot of trees you don’t want to wear green. My images are vibrant and full of color so I love bold colors and earth tones. I’ll send you a guide to help plan your outfits and session too. 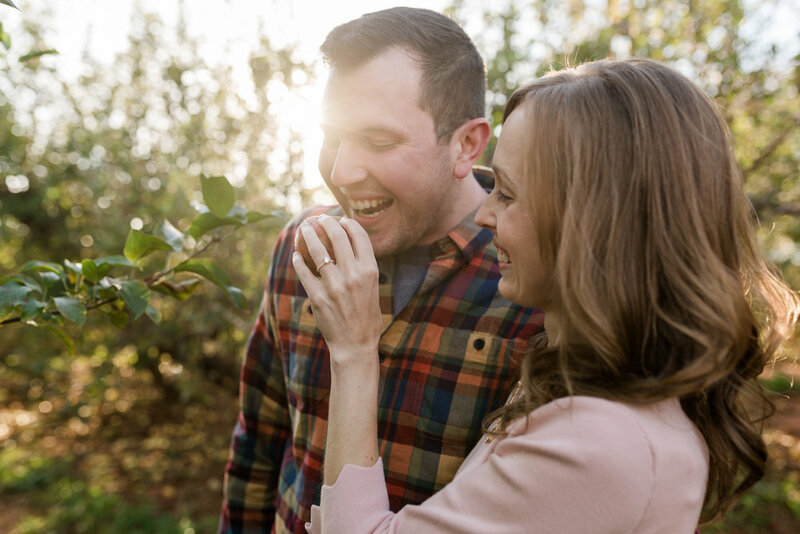 Next, consider what season you want to take your engagement photos and plan ahead. 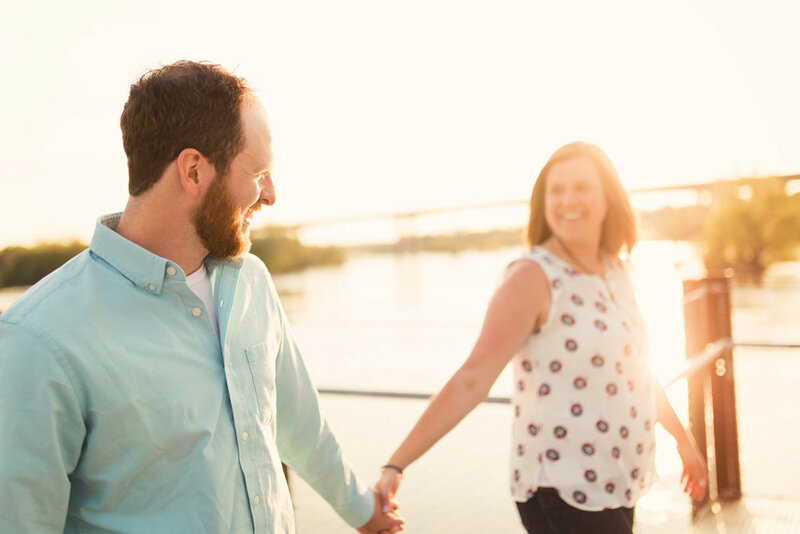 If you plan to use engagement photos on your save the date cards you’ll want to do your session early enough to get those done. 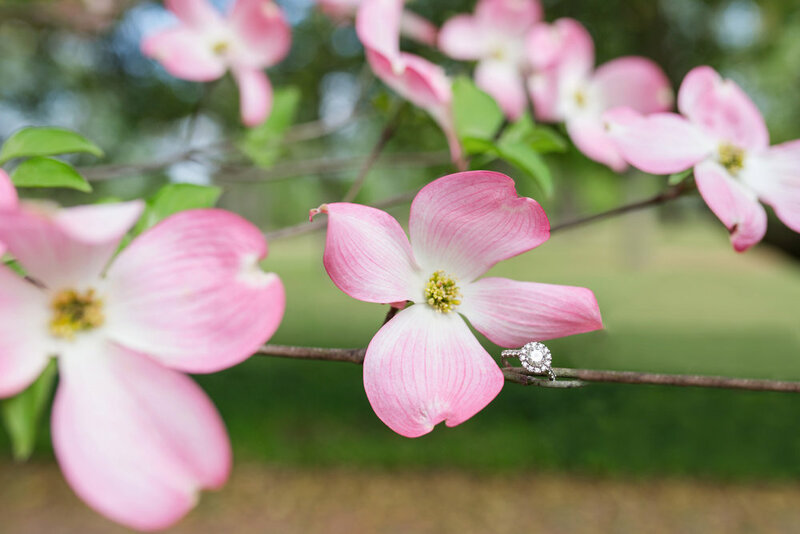 If you love spring or fall colors or have a specific dress you want to wear we can talk about how to plan best for those which will require some flexibility. 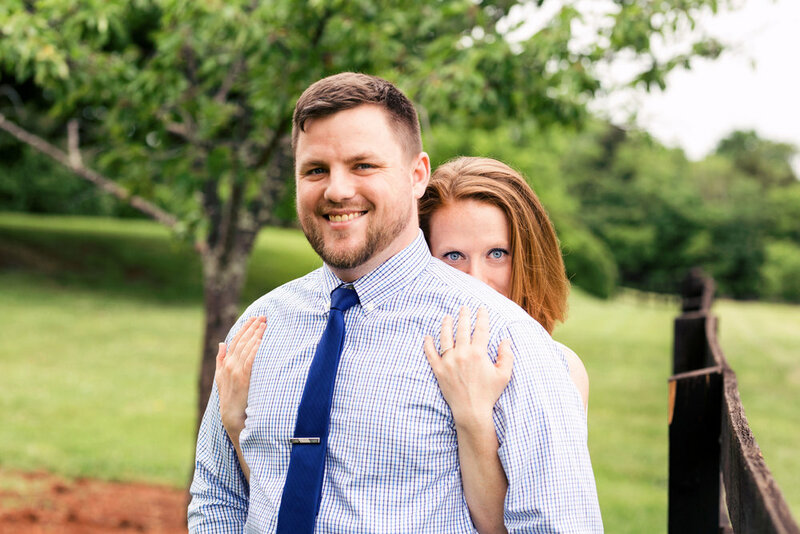 Lastly, what if you have a fiance that isn’t a fan of getting his/her pictures taken and doesn’t really want to do an engagement session? 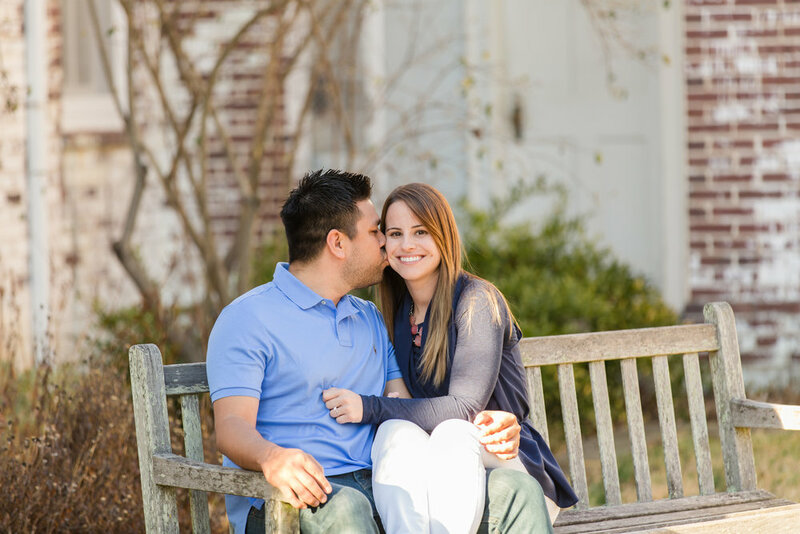 Well, first show him/her all of these fun and gorgeous photos and then explain that your session is great practice for your wedding day and will help you both feel more comfortable on your big day. 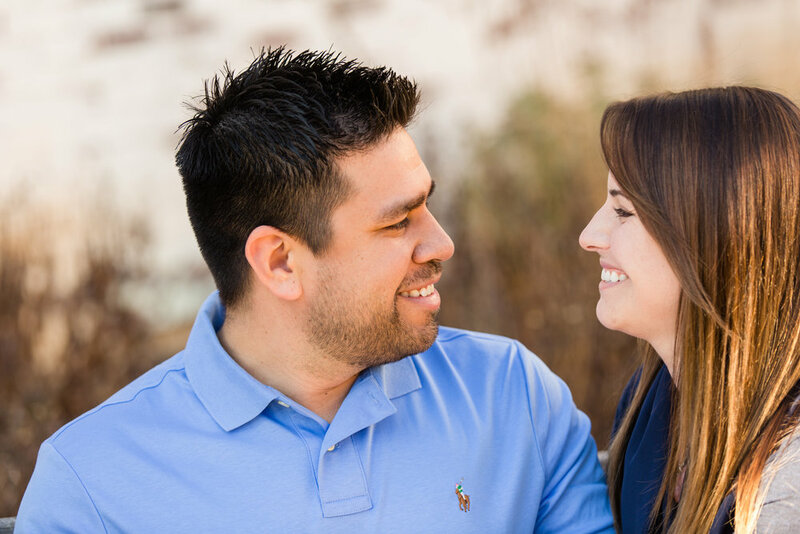 During your engagement session I have time to learn more about you both and this will help everyone feel more relaxed on your wedding day. 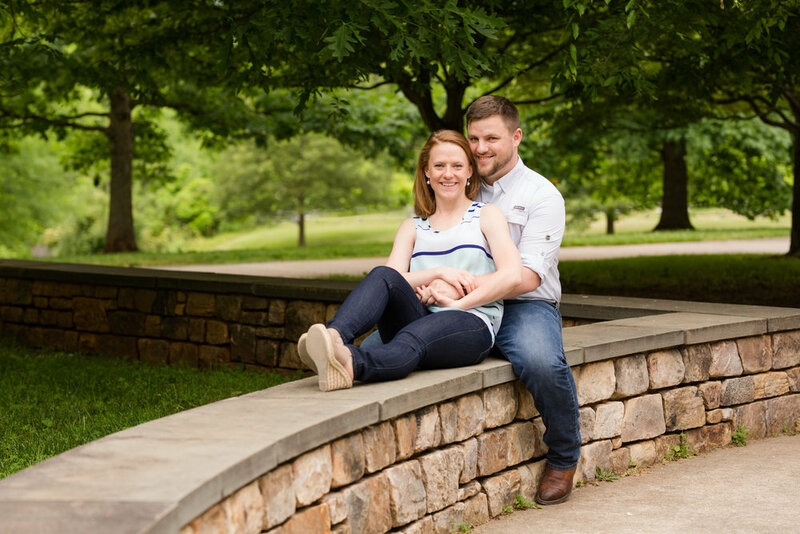 You will also learn more about my shooting style during your engagement session so you know what to expect on your wedding day. 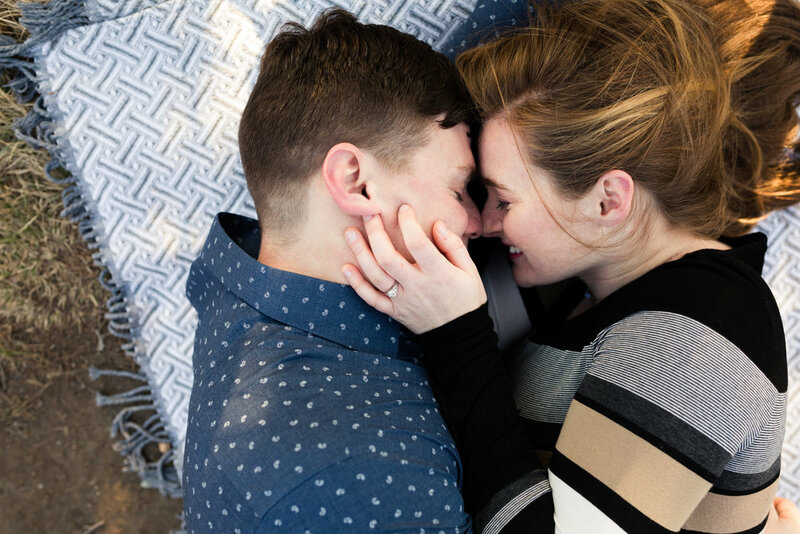 If you have any questions about planning an engagement session just ask, I’m happy to share full galleries too! 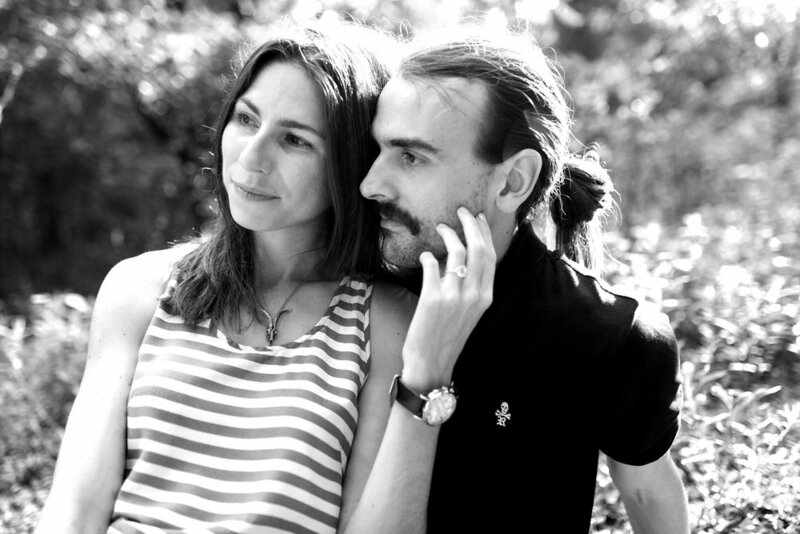 Now, if you are recently engaged a huge congratulations to you both!! 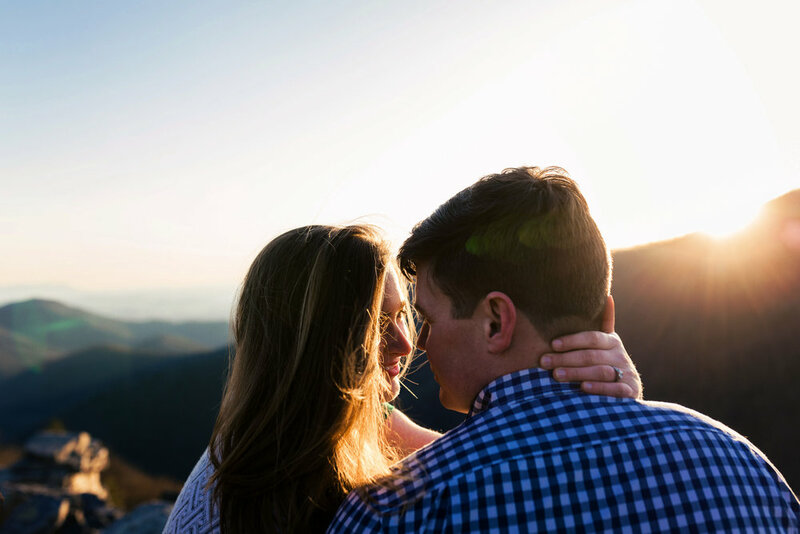 If you are planning an engagement session or are recently married I hope these images fill your heart with inspiration, happiness, and maybe even rekindle that spark you felt when you first said YES!! 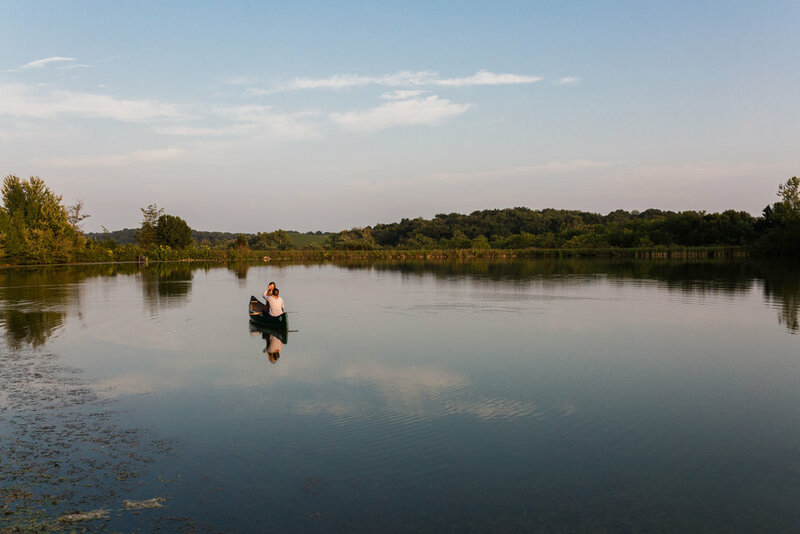 Emily and Bill are one of the most adventurous couples I have met. In fact, just days after this session they left for a 7 week adventure across Egypt! 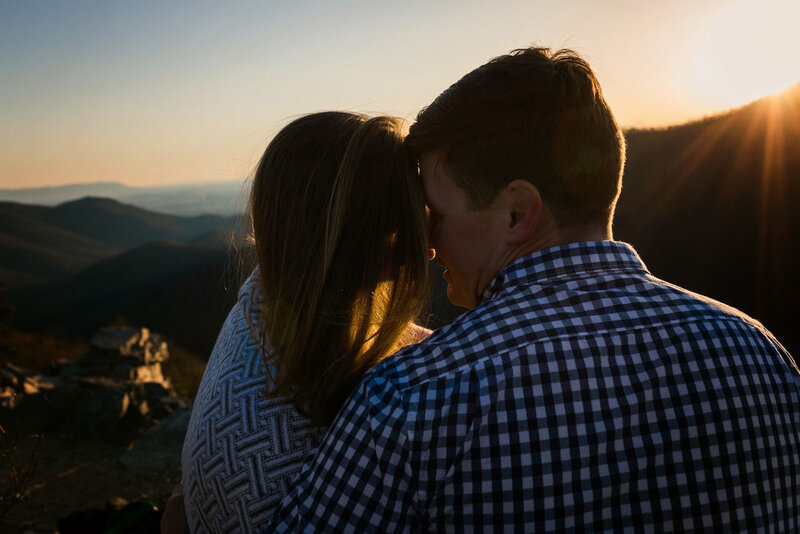 When deciding on a location for their engagement session it was obvious it had to be on a mountain. 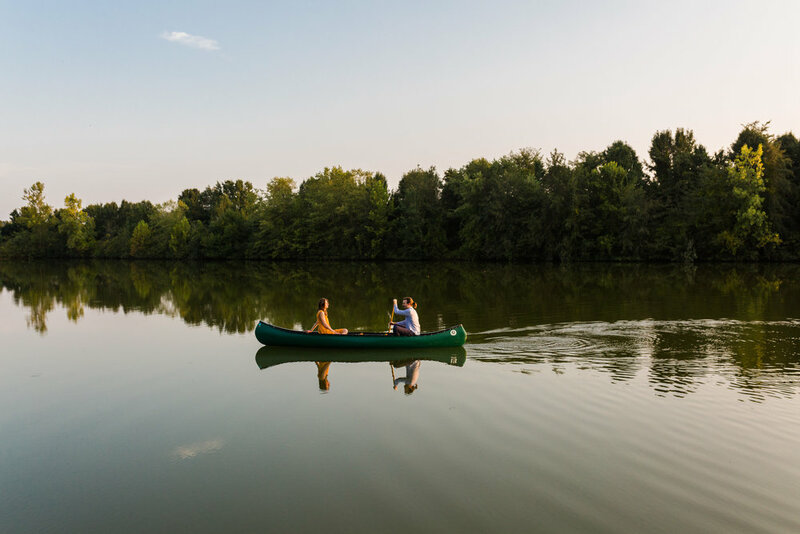 They met as camp counselors taking kids hiking, white water rafting, caving, and other adventures. Their first date was going rock climbing and Bill proposed while hiking up a 500' mountain. Emily grew up in a military family, just like I did, and we got along immediately. She is not only adventurous but she's so laid back and you can tell she can fit into any surrounding she is placed, which is what happens when you move your whole life. Bill is just an all around great guy. The type of guy you want your daughter to fall in love and marry and I don't say that lightly as the mom to three girls! Watching them climb through the rocks together, while Emily was freezing and wearing heals part of the time, was like watching a romantic comedy. 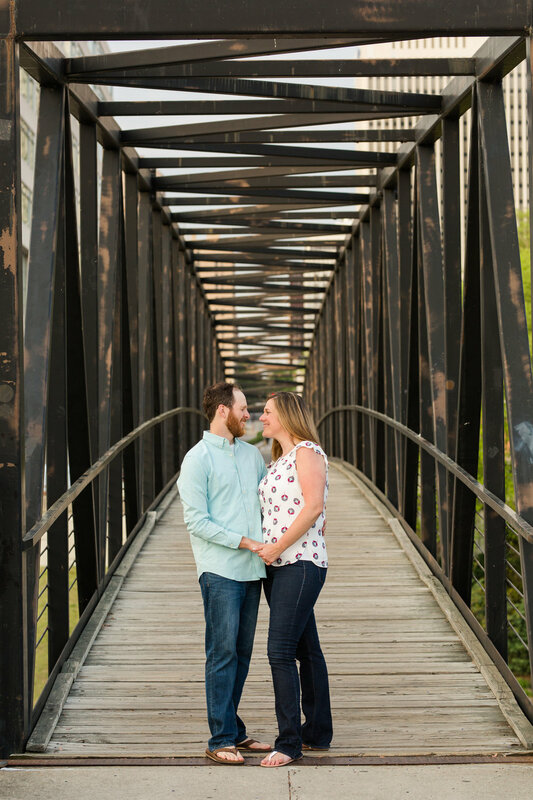 They laughed and kissed without being guided it made our session a breeze, and it was so breezy this day with gusts up to 40 mph and a windchill around 30! 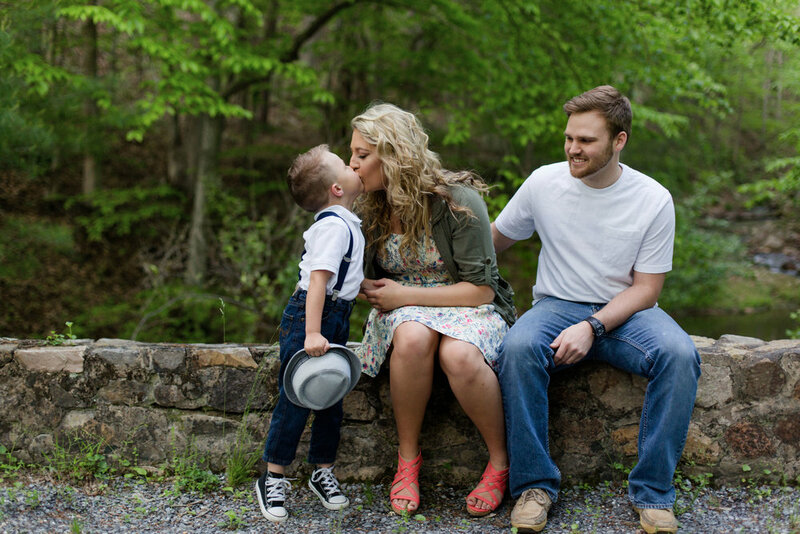 I am so lucky to get to tell their love story that started in the mountains. 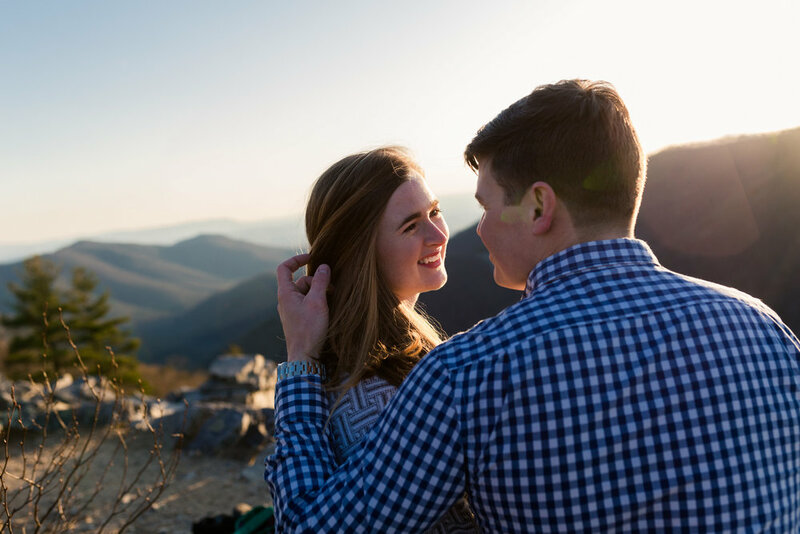 I was so thrilled to do my first every mountain top engagement session and they were the perfect couple to show me how it should be done! I cannot wait for their summer wedding and to watch the adventures that follow. Last year was my busiest weddings season yet, and I neglected to blog quite a few engagement sessions (sorry to all my awesome couples). I promise to do better with that this year, goal #1! I'm starting off my best of blog series with my favorite engagement photos from 2017. 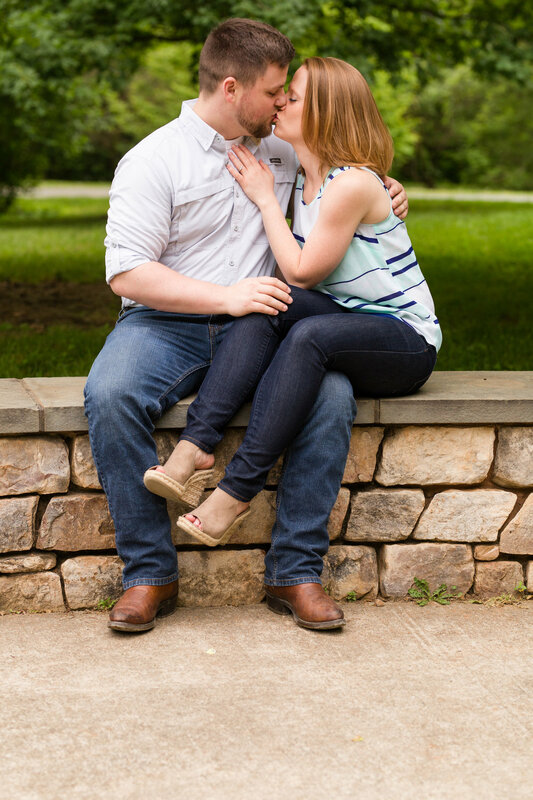 I love engagement sessions for so many reasons. 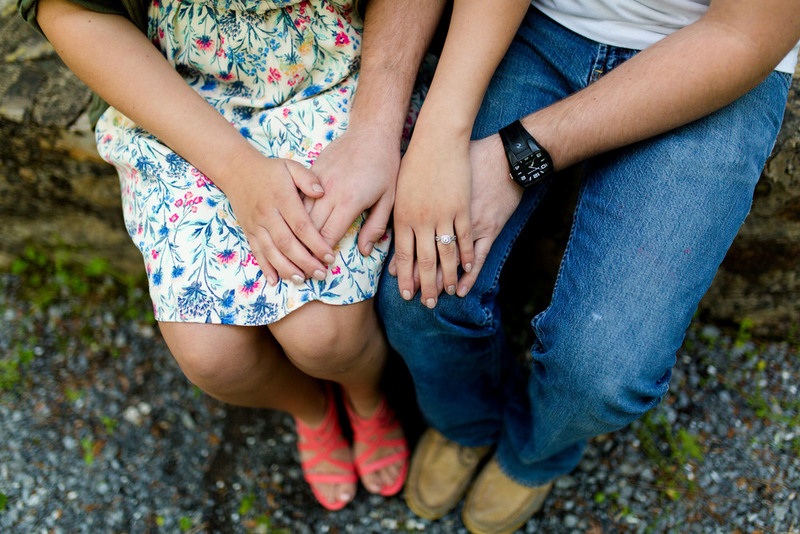 Your engagement session is when I really get to know you both as a couple. I get to learn who is silly or serious, which one of you can always make the other laugh or relax. I find ways to make you both enjoy having your picture taken, because I know not everyone loves being in front of the camera. 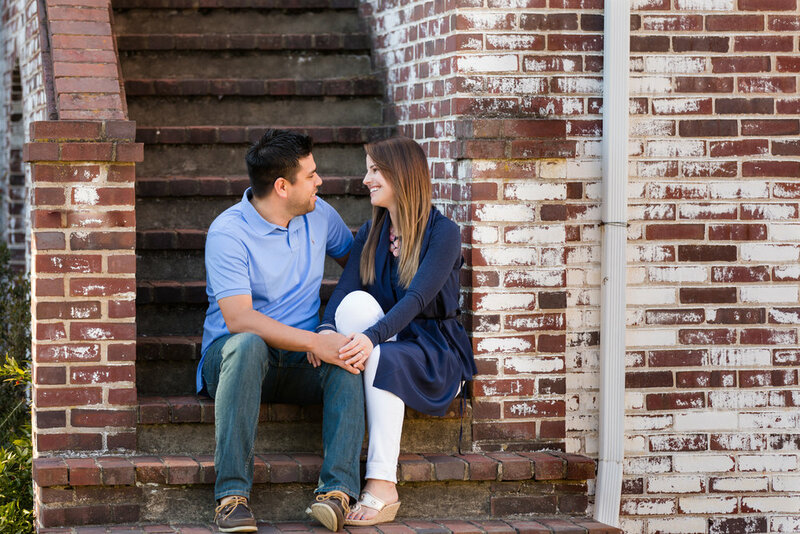 Your engagement session is also the perfect time to get to know me as well. Not just the fact that I love coffee and being outside, but how I sometimes get quiet during your session and you quickly learn that means to just keep doing what you're doing and forget I'm there, ha ha. You'll learn that I don't like to pose you too much because then it becomes unnatural. You'll find out that I try really hard to make you laugh, a lot, and I always try to get you moving. 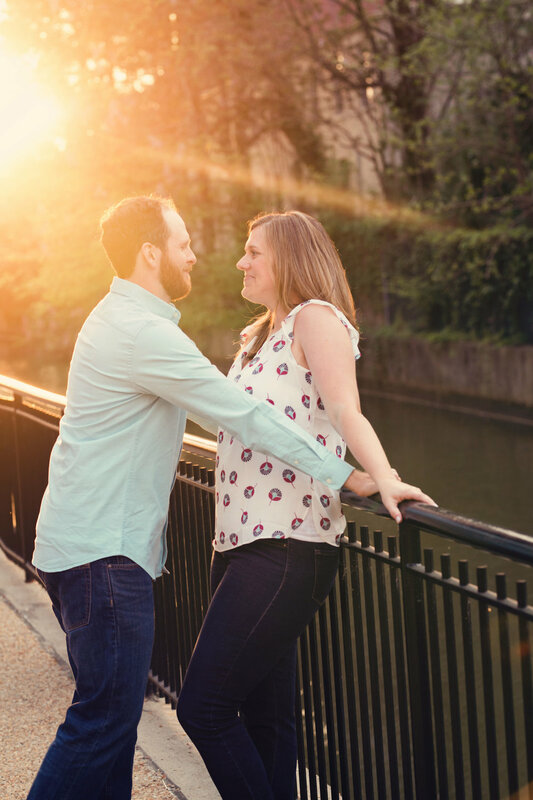 Your engagement session is always fun, active, and great practice for your wedding day. 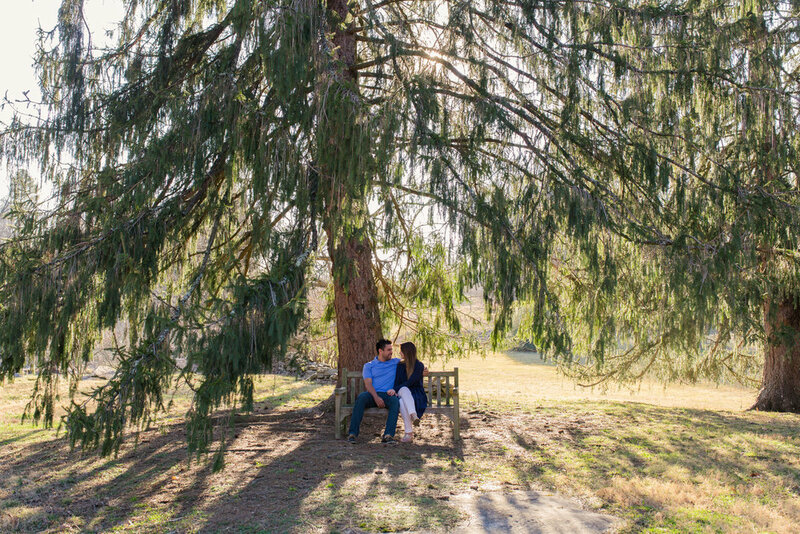 So, when should you schedule your engagement session? 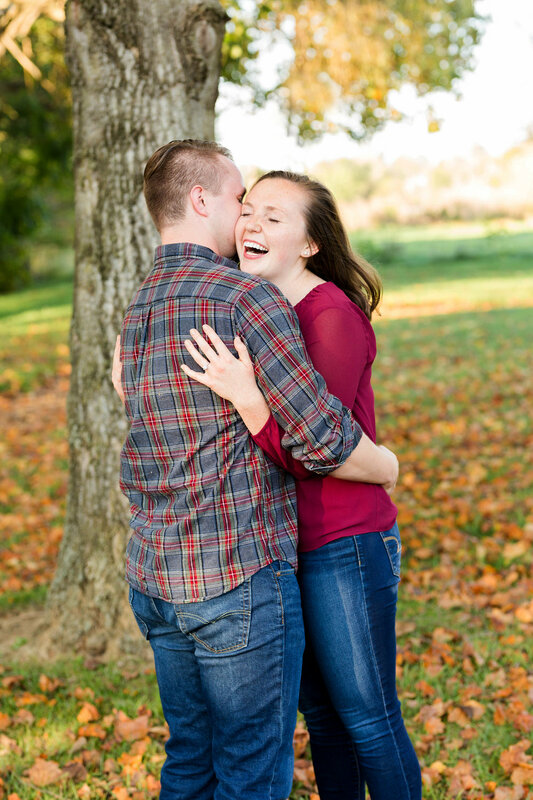 I suggest scheduling your engagement photos shortly after your engagement so you can use your photos more. 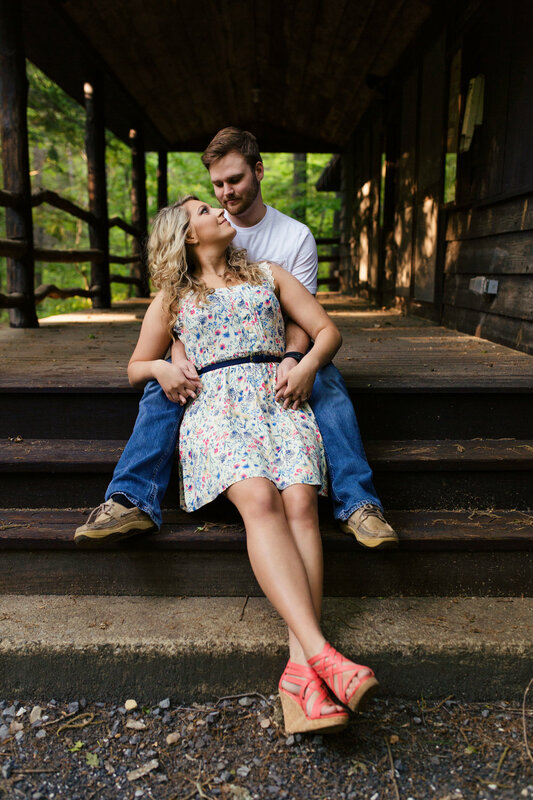 Most couples like to use the photos for save the date cards and their wedding website. 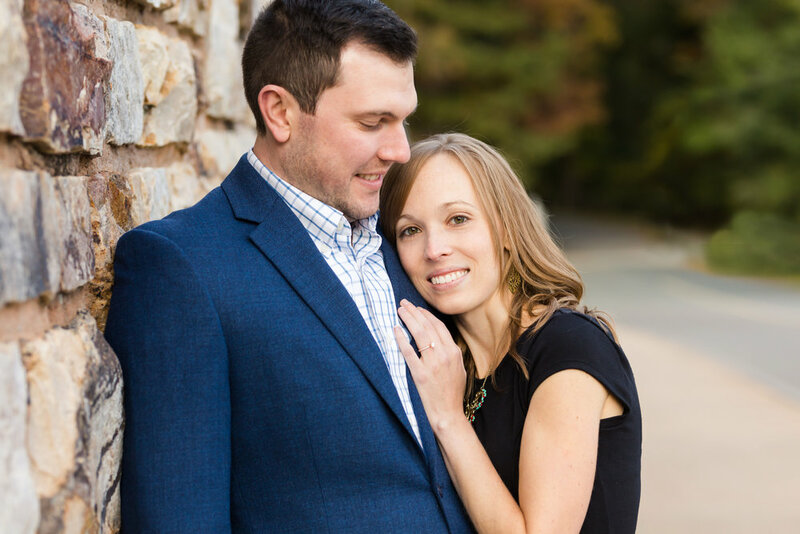 Since most couples get engaged over the holidays, isn't it too cold for an engagement session?!? Well, it can be cold but there are other options. I love doing in home and lifestyle sessions. These can be more casual and make you feel more at ease. 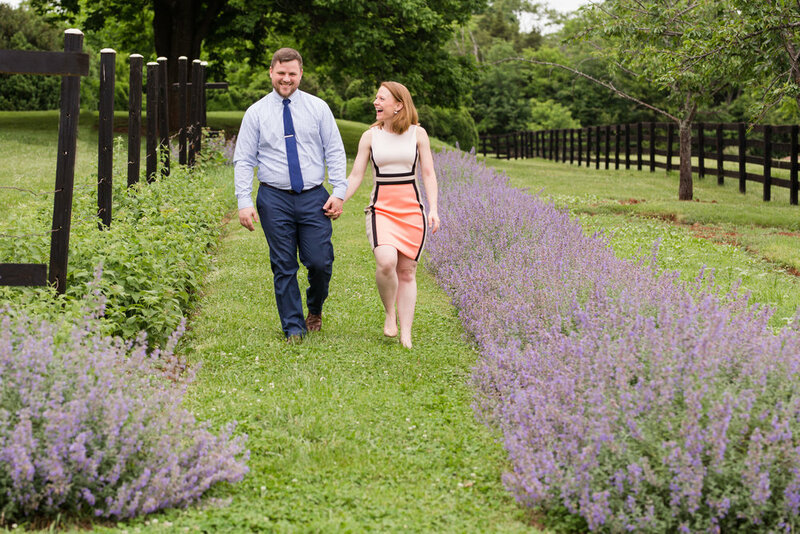 If your home isn't your ideal background for save the date cards, consider other indoor locations such as a bed and breakfast, your favorite restaurant, winery, or ice cream shop. Still not the right style for you? That's OK, we can wait until Spring and enjoy the great outdoors. 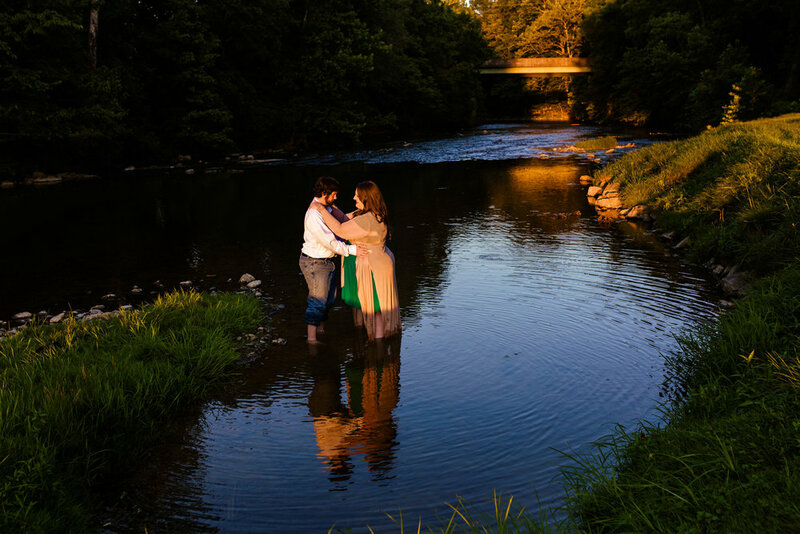 I love shooting near water, woods, mountains, and urban settings too! I enjoy traveling to new locations and am always up for an adventure. I also have some favorite local spots that I shoot at often. 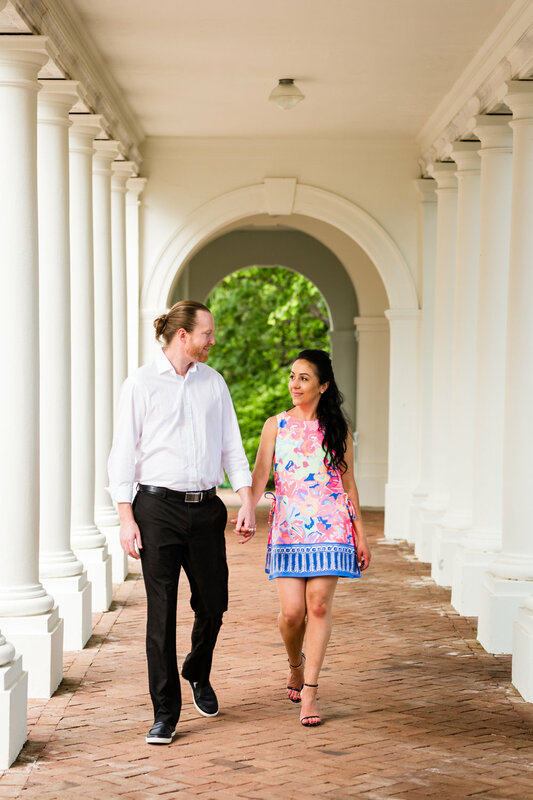 For your engagement session I look for locations that have variety and suggest bringing a second outfit to change into to add even more variety to your session. 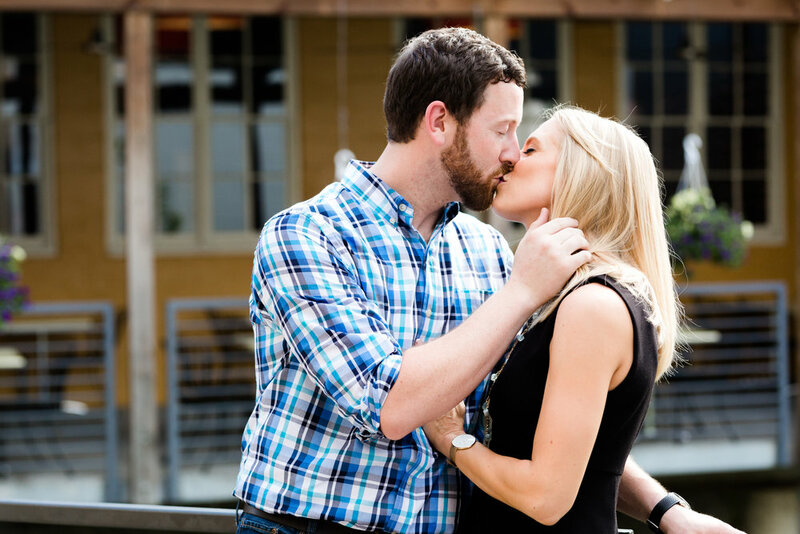 I am so excited to share Meaghan and Matt's engagement session! First because they are two of the most cheerful people I have met and it was just so much fun being around them. 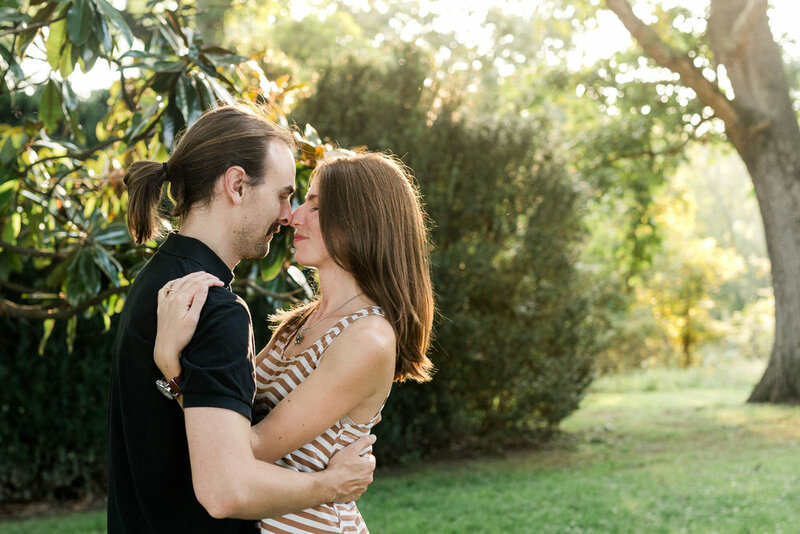 Second they were my first couple that chose to do a documentary style engagement session!! 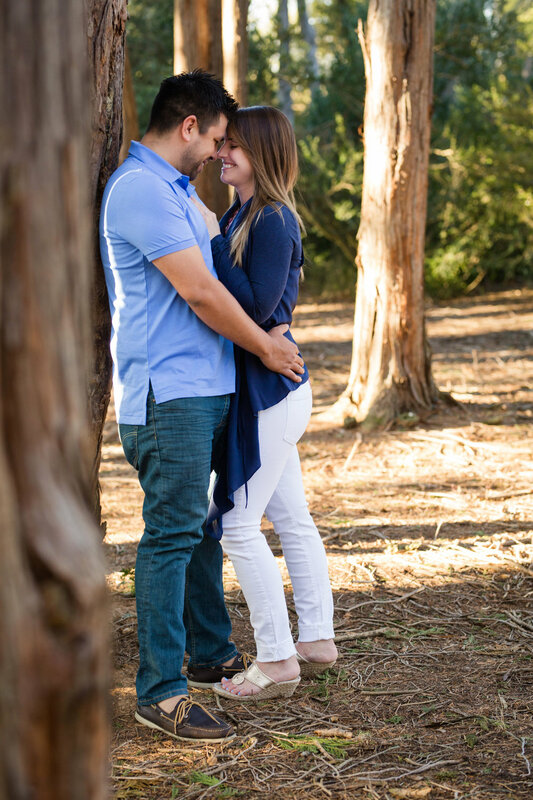 I always send each couple an engagement questionnaire before their session to help us plan the session, and to get to know them a little better. 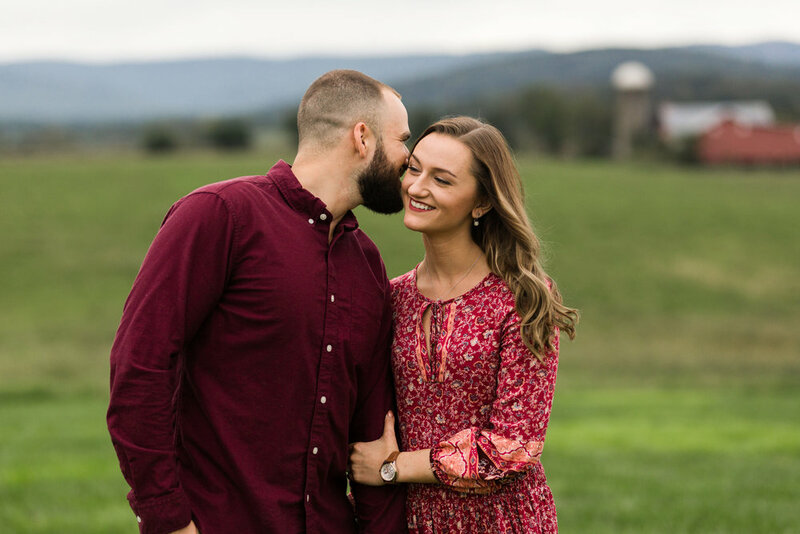 Meaghan mentioned that they enjoy visiting the local wineries in Charlottesville and doing wine tastings so I asked if they would be interested in doing that as part of their session. 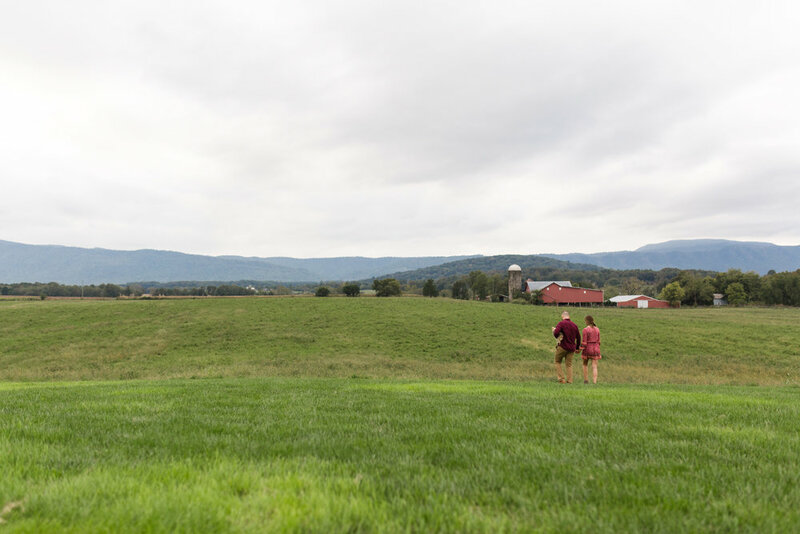 We met at Blenheim Vineyards in Charlottesville, it was a little crowded because it was graduation weekend at UVA. Everyone at the winery was so nice and accommodating and they gave us a little spot at the end of the tasting bar. So while Meaghan and Matt did their wine tasting and chatted with the nice person pouring their wine, I took pictures! It was so much fun to document them just relaxing and participating in an activity that they enjoy. They didn't need to pose, or look at me, or feel awkward, they just got to drink wine! Now, I will say I'm sure the first five minutes still feel a little awkward because they knew I was there taking their pictures which isn't all that normal at a winery, but they were completely relaxed within minutes and it all became so natural and real. 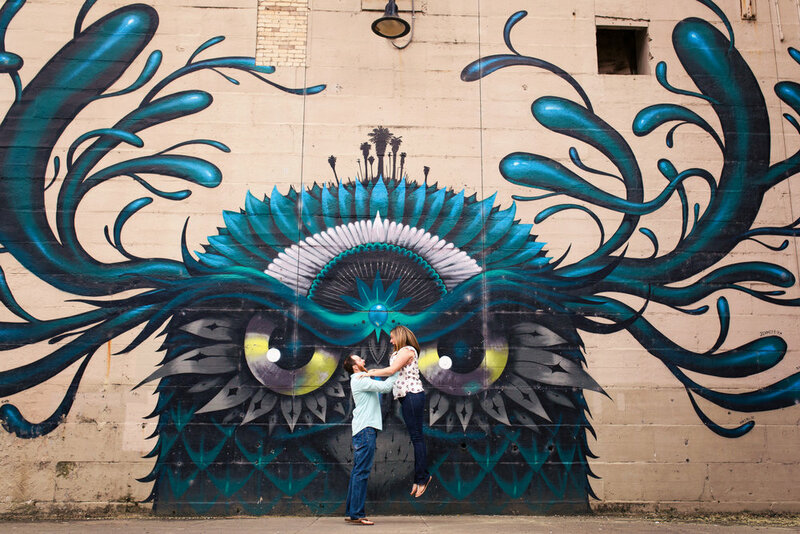 I really encourage other couples to consider this type of session for their engagement photos and I'll gladly help you come up with some fun ideas and locations!! After their wine tasting we went outside and did a few more photos on the grounds of the vineyards. We weren't allowed in the actual vineyard but found a few spots filled with lavender and cherry trees which were equally as beautiful! Next they changed into a more casual outfit and we drove a few miles down the road to the Saunders Monticello Trail for a little romantic hike. A change of scenery and an outfit change help give your session more variety! 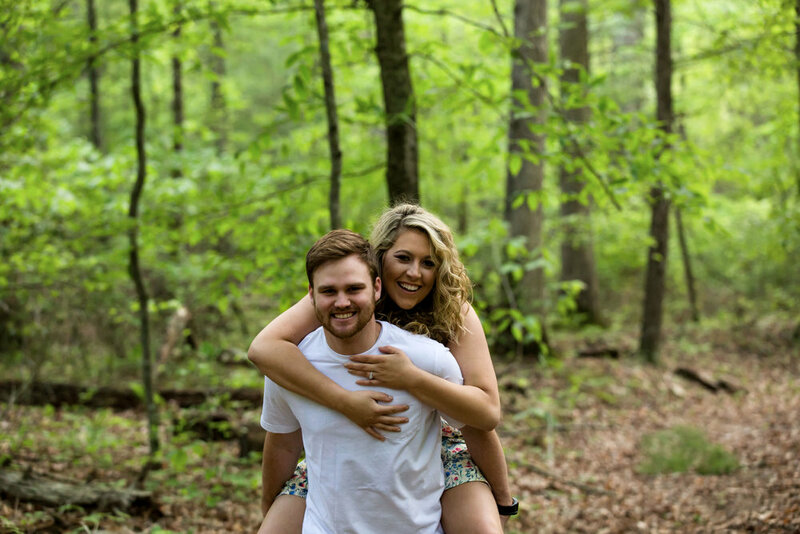 During this part of their engagement session they did some walking and "goofing around", as well as a few posed photos which is great practice for the wedding day. Meaghan and Matt were so comfortable in front of the camera at this point I didn't need to give them much help at all. 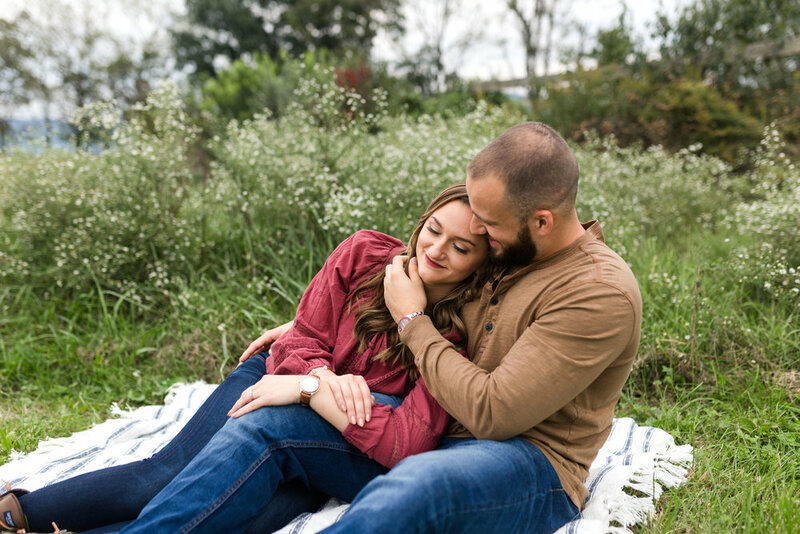 You can tell how happy these two are through these images and I hope they inspire you as you plan your engagement session too! Although I don't live too far from Richmond it's a place I have never explored beyond Short Pump shopping! 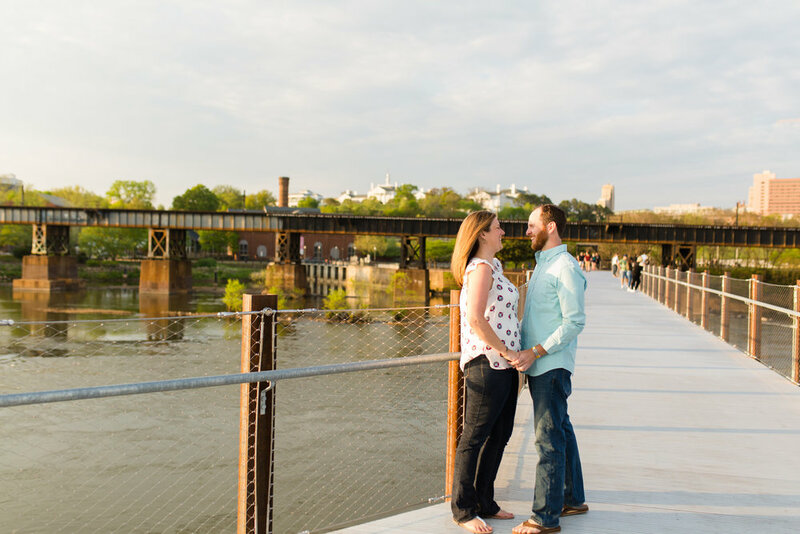 I was so excited for Jessica and Walt's engagement session so I would finally have the chance to explore the city a little more. We met atByrd Park near the Carillon building. This park was so full of life with people, and dogs, of all ages and activities. There were so many fun spots at the park but we couldn't photograph them all because we had another location to visit too! 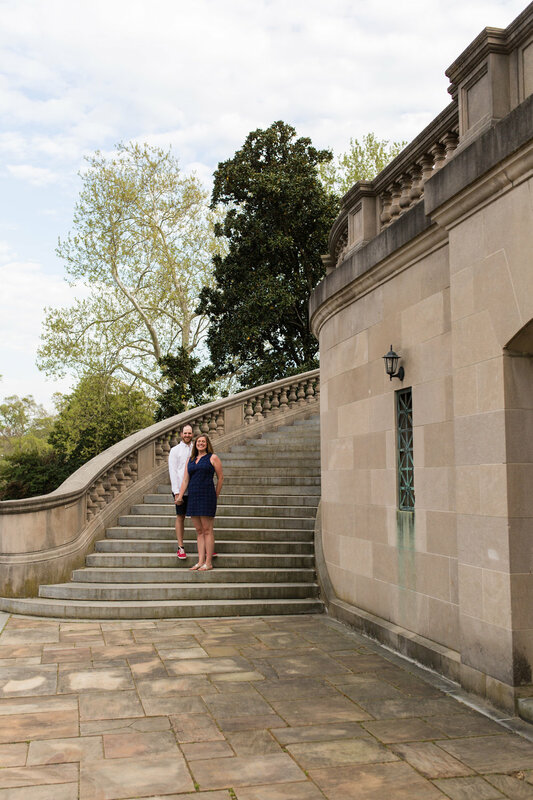 I loved the amphitheater with the stone steps and all the dogwoods that were bloomed. The Carillon building itself had amazing steps as well. 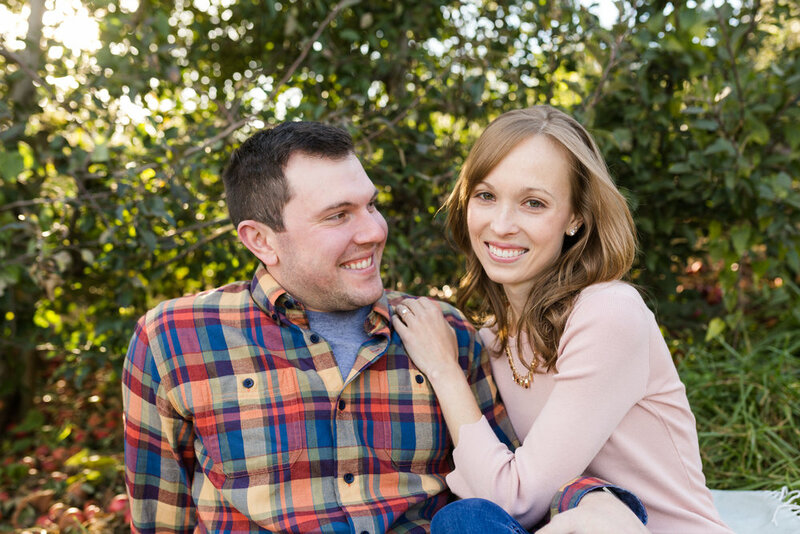 When I asked Jessica and Walt to describe themselves they said they were adventurous and liked to explore new places. They were so much fun and really up to try anything I suggested, even running through a crowd of people on a very long bridge! One of my favorite moments, and now outtake photos, was the couple right in front of them that realized they were in my frame and they started running too. Our next stop was the National Battlefield park by Tredegar. This is definitely a place I will return to explore more myself. We spent most of our time on the bridge and then a short walk back to some local street art. The sun set so beautifully behind the bridge and the weather was simply perfect. The bridge was a little crowded but this just added to the images and everyone was very nice with giving us a little extra space. I loved the lines of the bridge both standing on it as well as under it. The steel work is a great contrast to the water and trees surrounding the bridge. I was a bit shocked at how loud the water was, just a little beyond peaceful, but so beautiful. 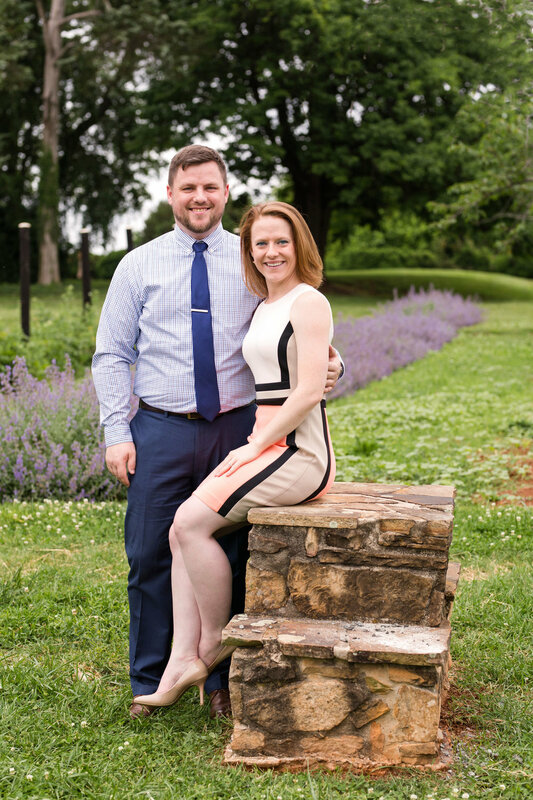 I am so excited for Jessica and Walt's Wintergreen wedding this summer. I know it will be filled with adventure and laughter!!! We were lucky to have a very mild winter this year in Virginia! 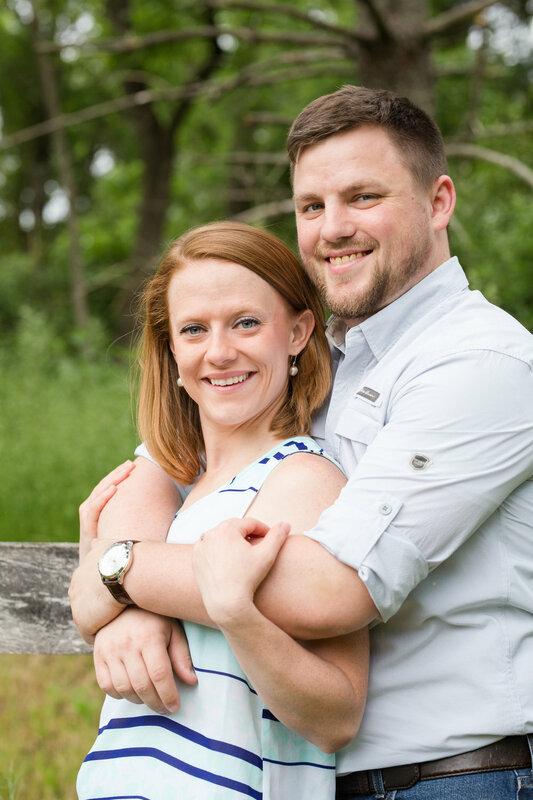 Cassie and Robert were trying to find a time to schedule their engagement session so they could use the photos for their save the date cards, which can be tricky when you hire your wedding photographer in the winter. 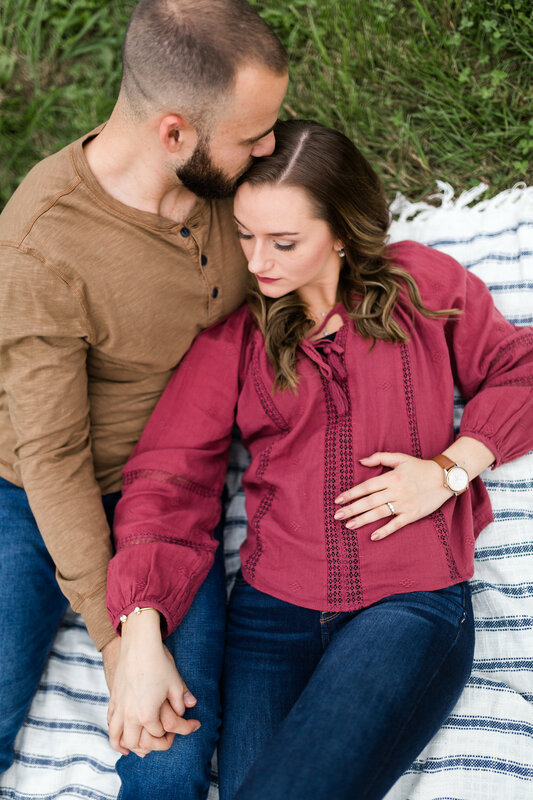 Well, thank goodness for our finicky VA weather because when I saw the 10 day forecast was calling for 70 degree weather it was the perfect opportunity for a winter engagement session! 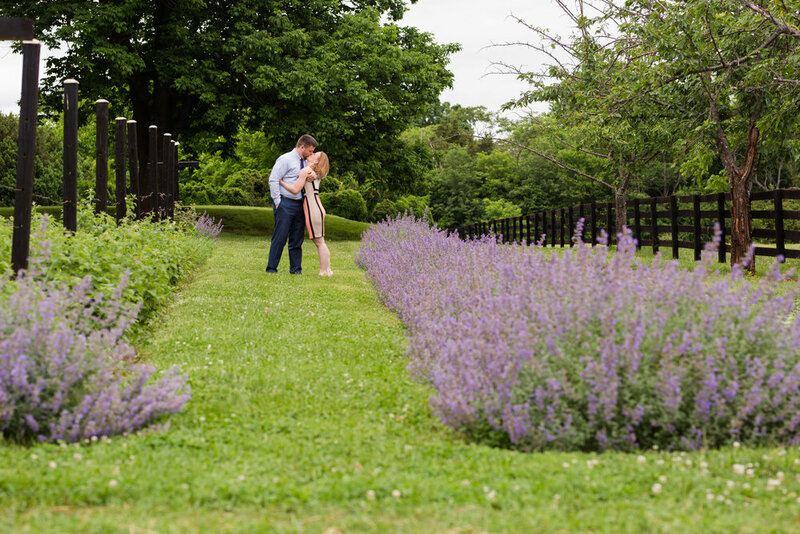 We decided to meet at the State Arboretum of Virginia or Blandy Farm. This was my first visit to the arboretum and even in the winter it was beautiful, and now I can't wait to go back in the spring and fall as well. A few of my favorite things about the arboretum were the variety of trees and stones. There were so many interesting areas filled with different textures and colors, which I love! There was a small pond that although a little dirty, the reflection was still beautiful. There were several benches, staircases, walkways, and so many places to explore. 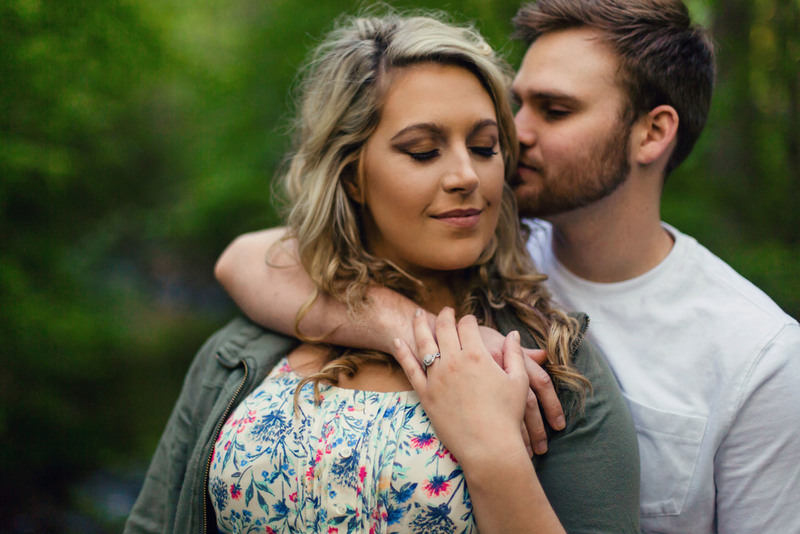 One thing that makes your engagement session stand out is variety. Having a location with a wide variety of colors and textures really adds to your images. I think we could have spent another hour taking pictures at the arboretum.